Claire is from Rochester, New York. She was a member of the program from 2013-2014, when the program finished in the top ten at Nationals. 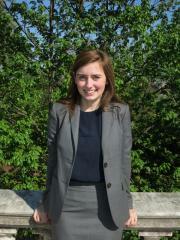 As a competitor, Claire won two attorney awards and one witness award.